Awesome Gambler was picked out as a Yearling by top Bloodstock Agent Buzz Chase. 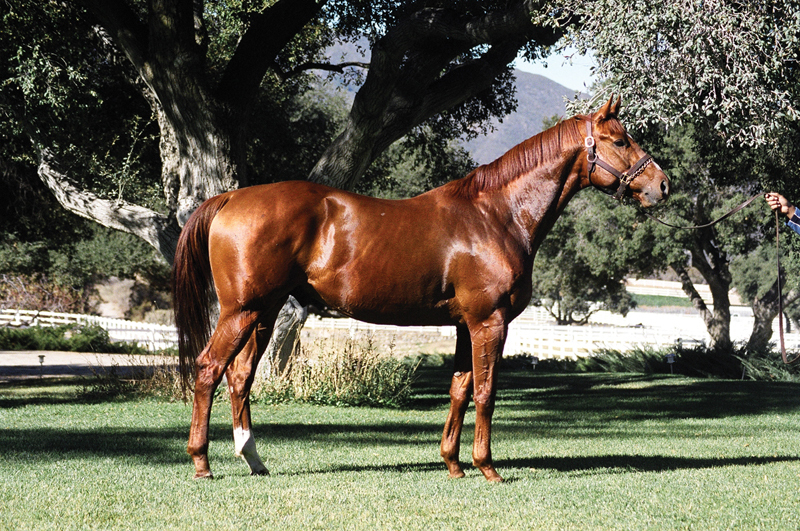 The only son of the phenomenal race horse CORONADO’S QUEST ($2,046,190), to stand in California. Out of a DEPUTY MINISTER mare Wedding March. In four starts, AWESOME GAMBLER was: Second in the Gateway to Glory Stakes. Broke his maiden in a MSW going 11/16 Won the Alydar Stakes at Hollywood Park on May 26 going 1 1/8 OF a mile. © 2019 Lovacres Ranch. All Rights Reserved.